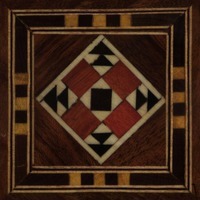 @johnjohnston Oh, this is lovely! 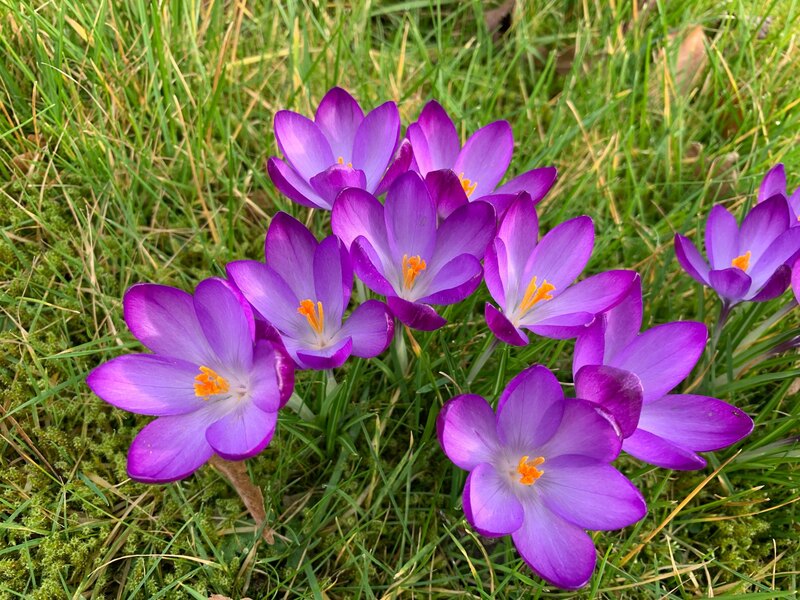 @johnjohnston I saw in @mseab’s post the other day that parts of Scotland were getting an early spring, and, wow, do you have a bunch of crocuses! I have never seen so many in one spot! We’re lucky to get two flowers at the same time any more, much less dozens of clusters.